Color/Consistency A thin, clear, pale yellow liquid. 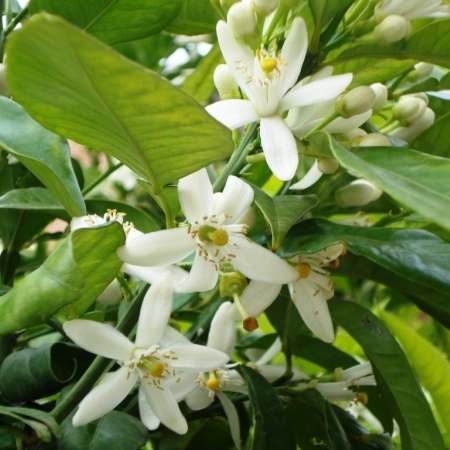 Aromatic Summary: Extracted from the orange blossoms, the Neroli natural blend essential oil holds a middle note having a medium aroma. Amalgamation: The Neroli essential oil has the quality to blend with Geranium, Jasmine, Lavender, Benzoin, Rosemary, Sandal Wood and Ylang-Ylang. 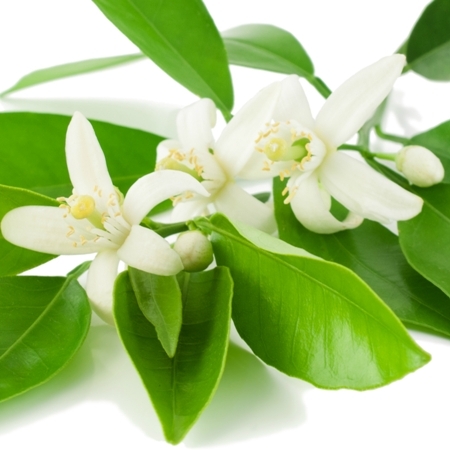 Neroli natural blend essential oil is highly beneficial as it is rich in aromatic compounds. Here, at Kush Aroma Exports, you will get an exclusive range of essential oil which is manufactured and supplied with high standards of safety, quality and efficacy. 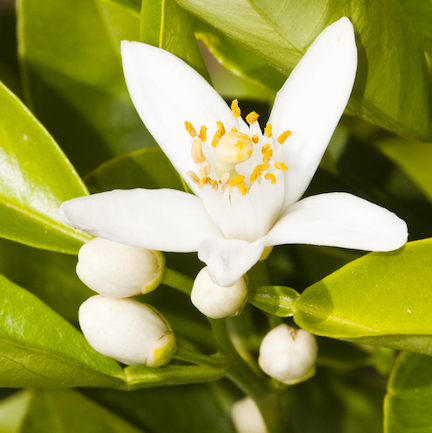 Neroli essential oil is known as a shining star in the perfume industry where it is used to process fragrant products. 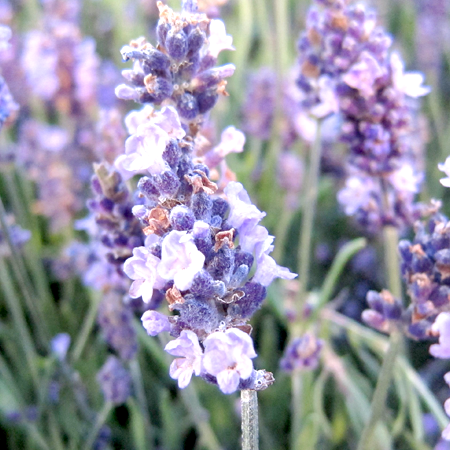 Across the market, we are acclaimed as the authentic manufacturer and supplier of 100% pure essential oil. This encourages us to process the range more effectively. 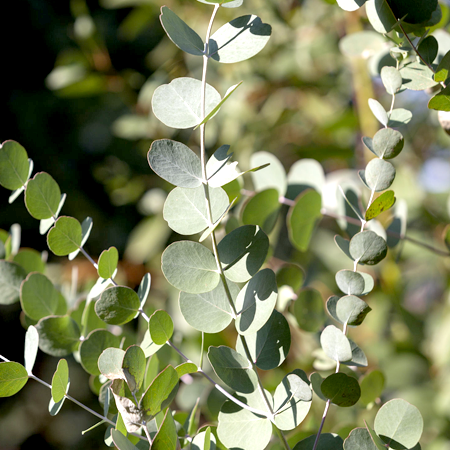 Our offered essential oil is comprises different natural components. 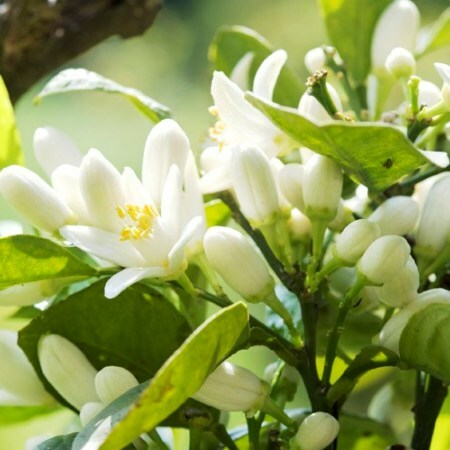 It has been denoted as an ideal agent to add natural fragrance to the products to give a recognized note of Neroli. 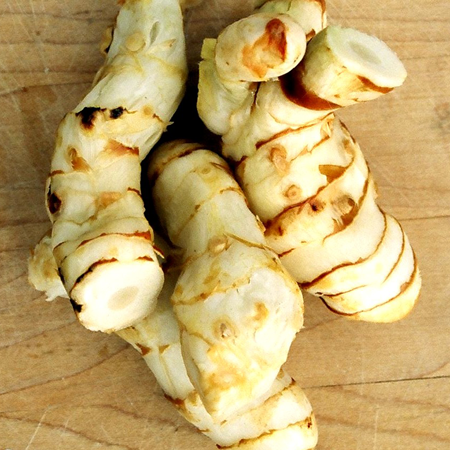 As it is processed by blending other fragrant flowers extracts thus can be recommended for therapeutic use. 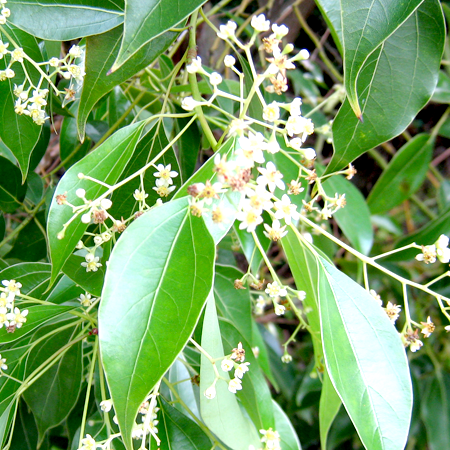 One can use this essential oil as a nervine to enhance relaxation. 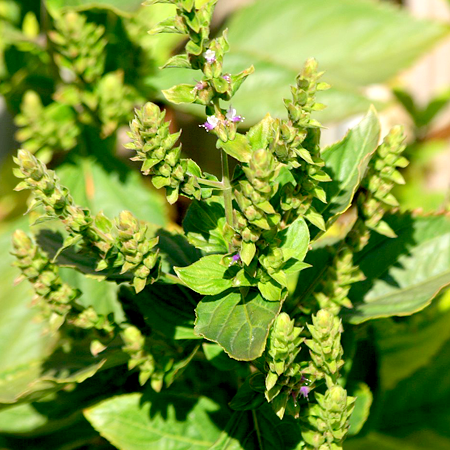 It is also thought to be the best remedy for relieving headache. Our range is free from artificial components thus is suitable to reduce cough & cold. 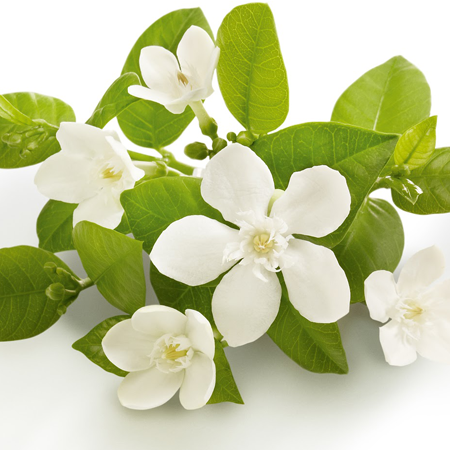 Precaution: There are no such risks with Neroli essential oil. But, when you want to concentrate on something important, avoid using this product as it has a strong sedative nature.